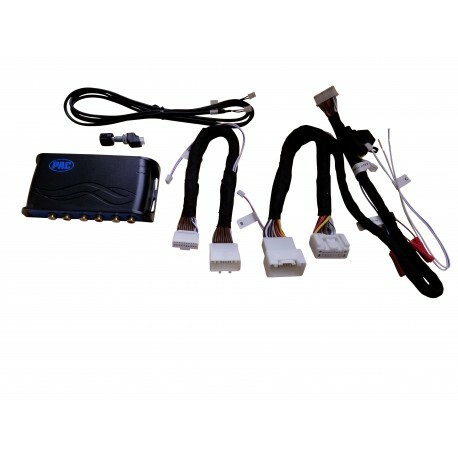 Vehicle audio systems can sometimes be as unique as the clients that own them. 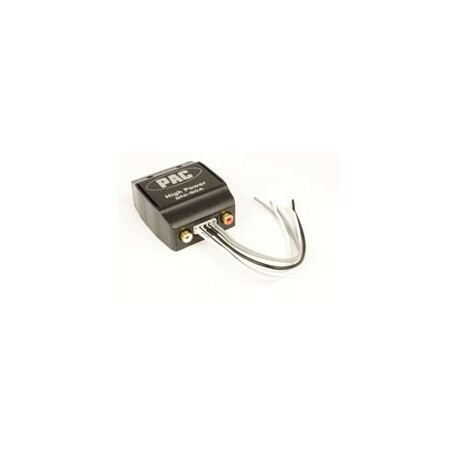 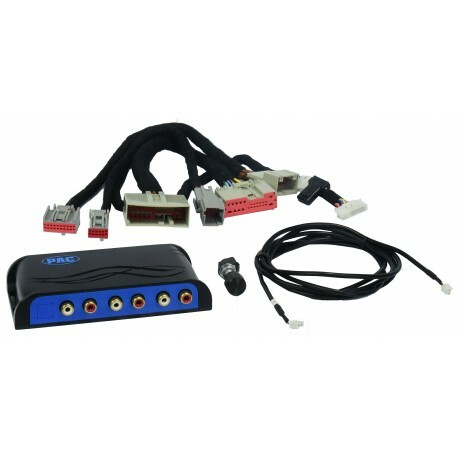 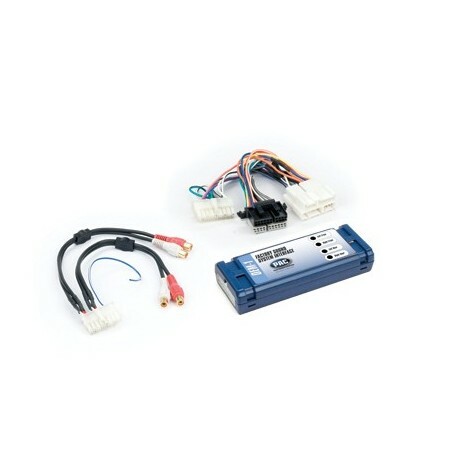 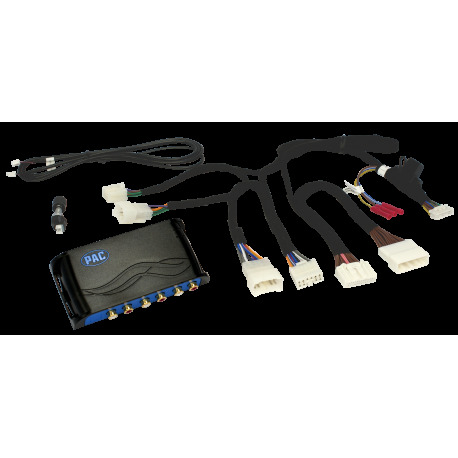 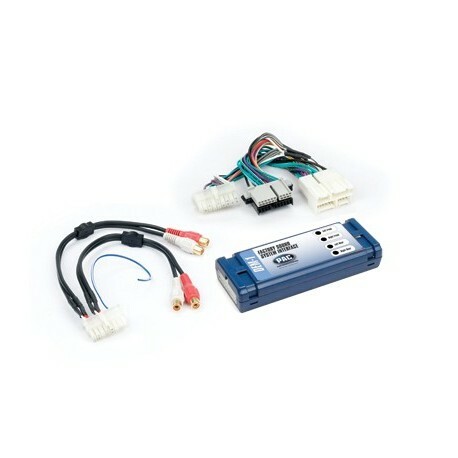 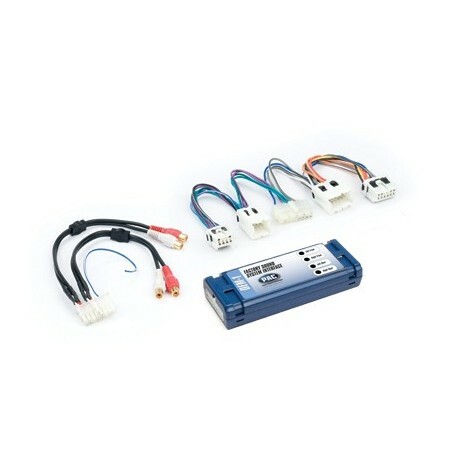 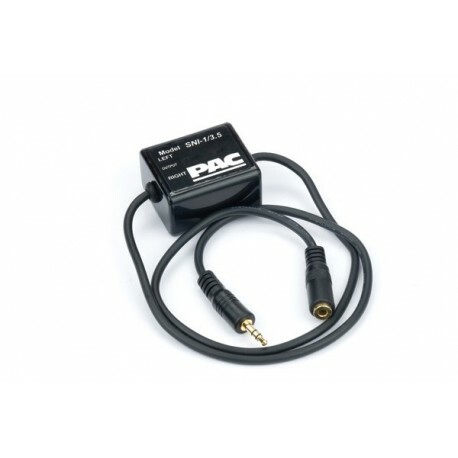 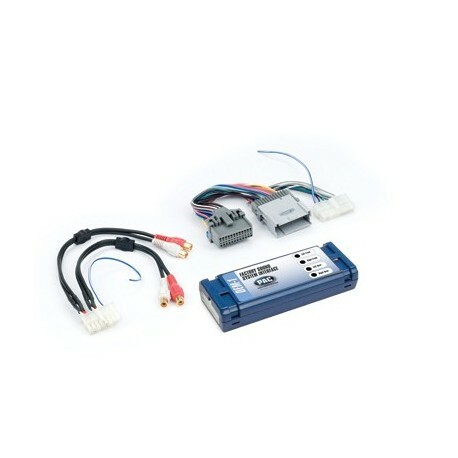 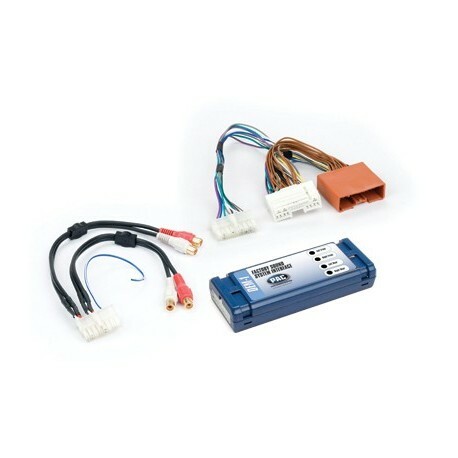 But, regardless of how complicated an installation they ask for, PAC amplifier and audio component integration modules are your bridge between the hottest aftermarket audio accessories on the market and the advanced OEM systems in today's automobiles. 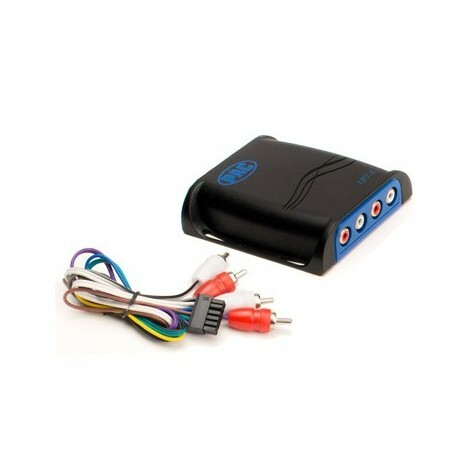 Amp up your listening pleasure, easily add aftermarket amplification to your 1998 - 2002 General Motors factory radio. 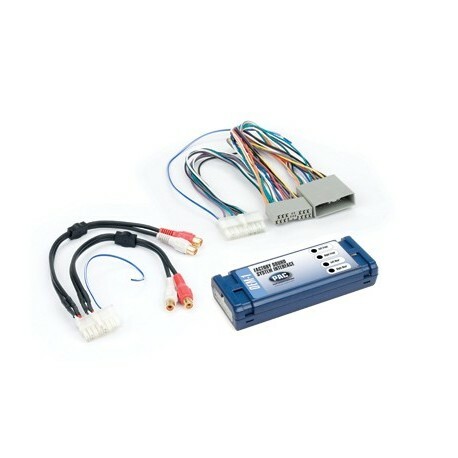 Amp up your listening pleasure, easily add aftermarket amplification to your 1998 - 2003 General Motors factory radio. 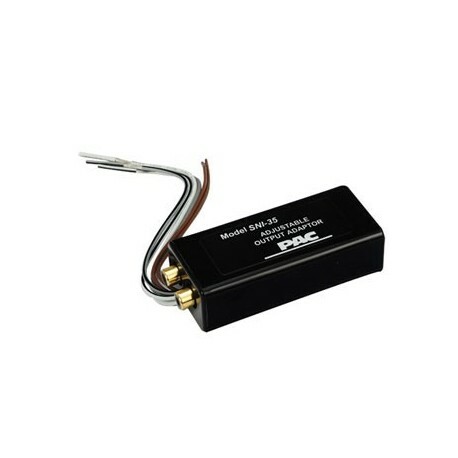 Amp up your listening pleasure, easily add aftermarket amplification to your 2000 - 2013 General Motors factory radio. 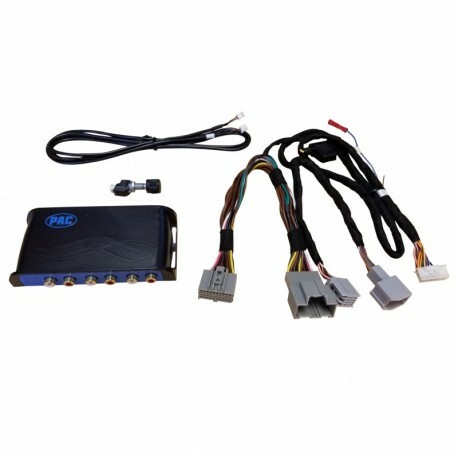 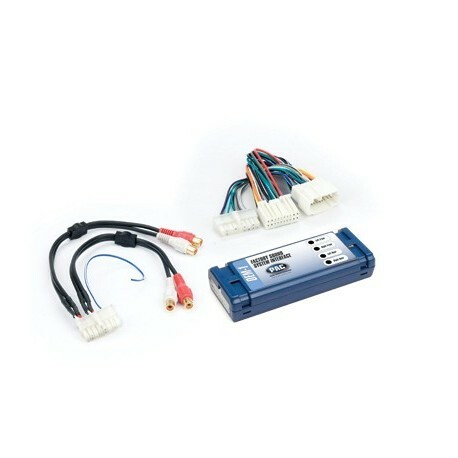 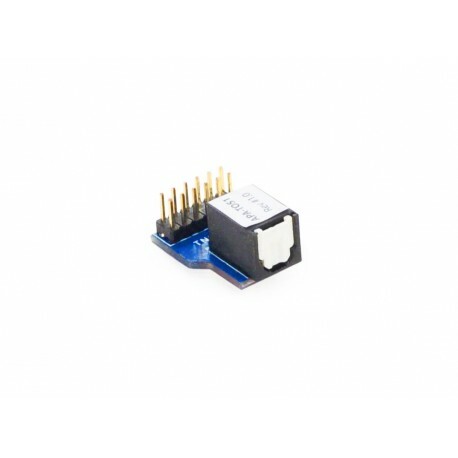 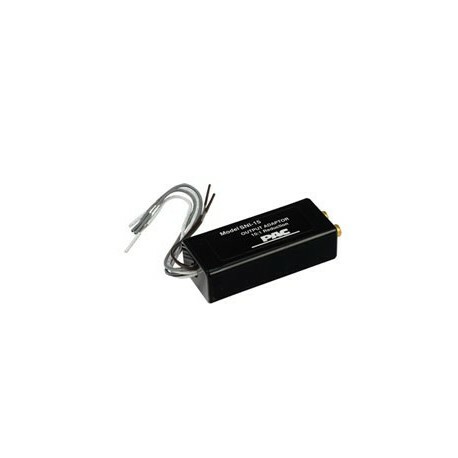 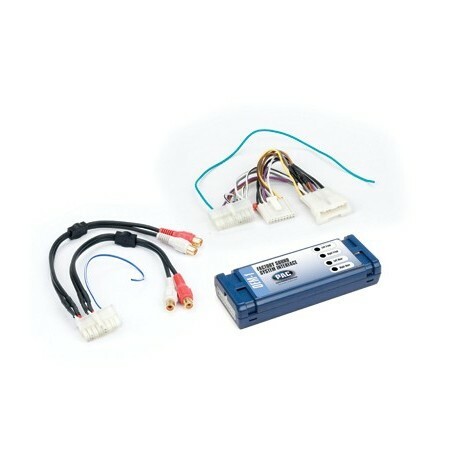 Amp up your listening pleasure, easily add aftermarket amplification to your 2006 - 2008 Honda factory radio. 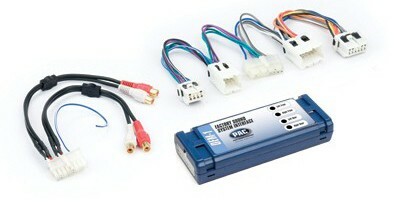 Amp up your listening pleasure, easily add aftermarket amplification to your 1998 - 2009 Honda factory radio. 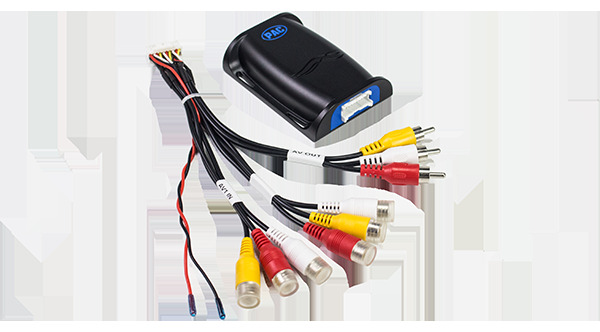 Amp up your listening pleasure, easily add aftermarket amplification to your 2000 - 2008 Mazda factory radio. 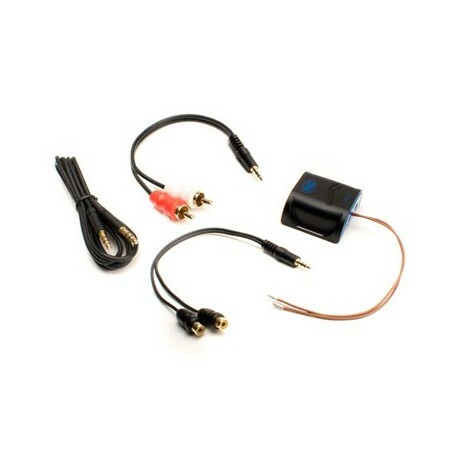 Amp up your listening pleasure, easily add aftermarket amplification to your 1994 - 2007 Inssan or Infiniti factory radio. 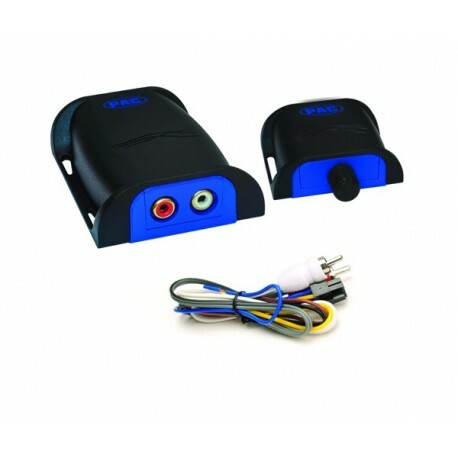 Amp up your listening pleasure, easily add aftermarket amplification to your 1997 - 2004 Corvette factory radio.